What happens when you combine luxury, excitement, and style? You get a car that gets your heart rate pumping every time you sit down. A car that draws the eyes of everyone you pass on the road. A car that’s designed to thrill at every RPM. 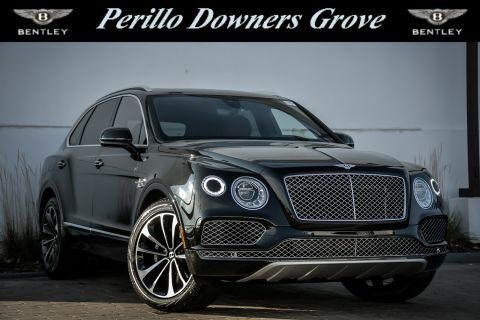 The team at Perillo has a large inventory of some of the highest quality, and highest performance, luxury cars ever made at our Downers Grove showroom waiting for just the right driver. And we want to help you get the one you want without the hassle that comes with buying a new or pre-owned car. From the Huracan, Bentley Continental or Mulsanne, we carry some of the most exciting cars ever made. If you’d like to know if a car is available or if you have more questions about financing or servicing, we’re here to help. 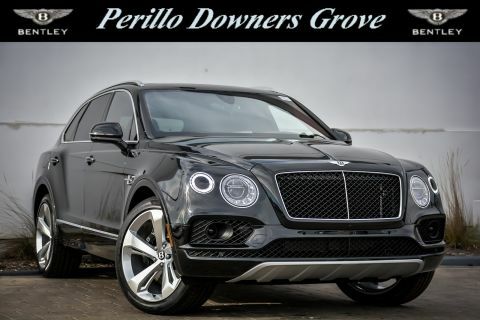 Call us today at 630-241-4848, or stop by our showroom and see us. 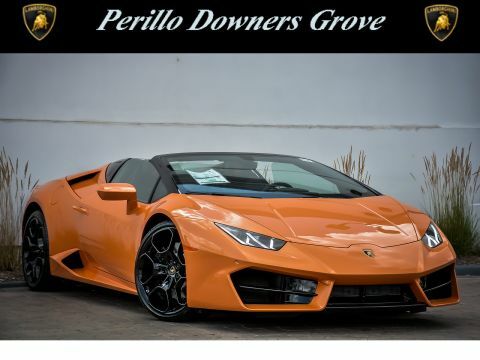 Have you been in itching to get behind the wheel of the new Lamborghini Huracan? Or ready to see what life is like behind the wheel of a new Bentley Continental GT? 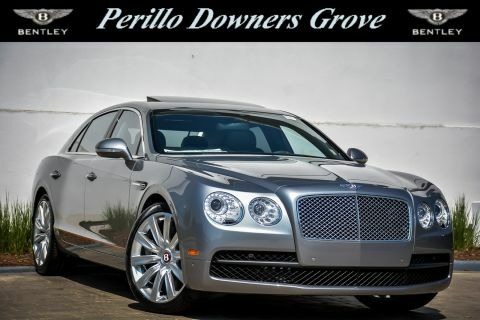 Perillo of Downers Grove, Illinois knows the feeling. It’s why we got into the luxury car business in the first place. 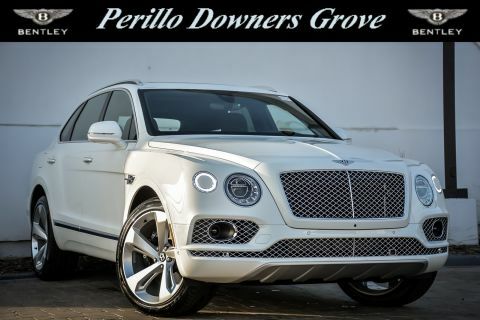 Perillo Downers Grove has been the premier destination for new luxury and exotic vehicles in greater Chicago area for many years. 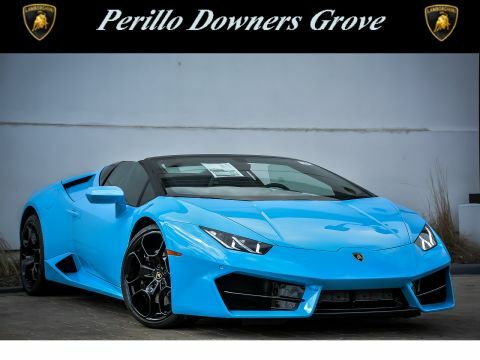 We’re experts in cars like Lamborghini, Bentley, Ferrari, and more. 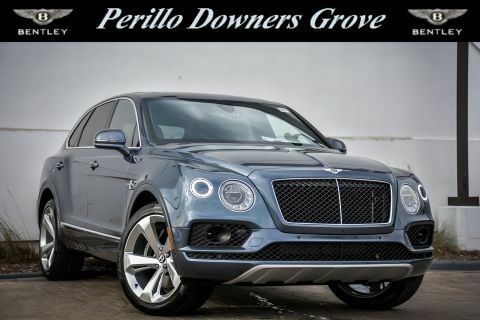 And not only do we offer sales of new luxury vehicles in Illinois, we have a team of service experts standing by for any regular maintenance or repair service you need. 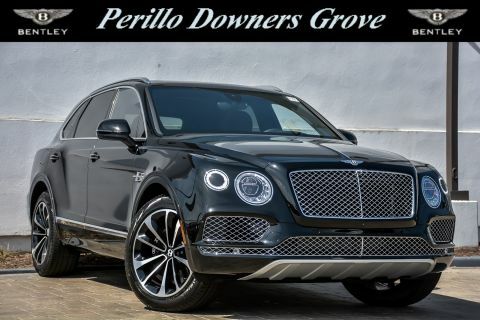 Come see us today to talk to an experienced representative about our new inventory.